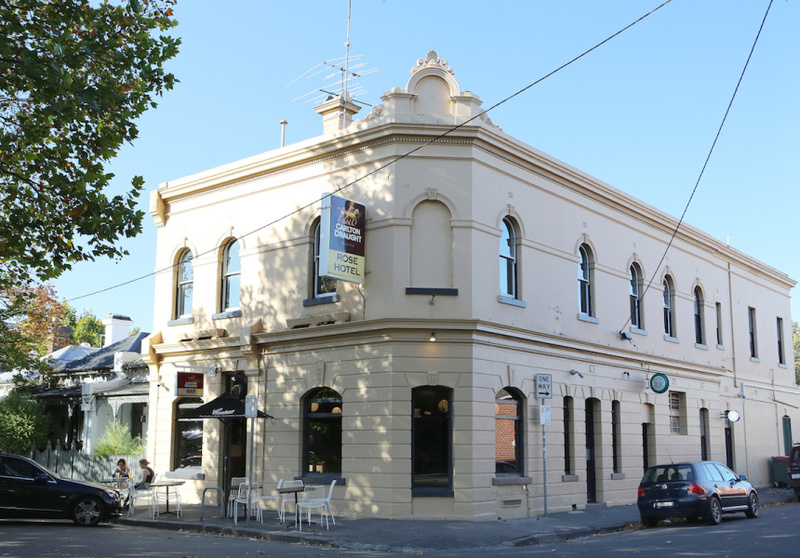 The downstairs of Fitzroy's oldest pub is ​reassuringly familiar, but upstairs there is something new. 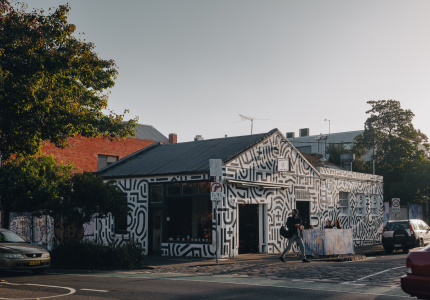 Fitzroy’s fiercely loved – but well-worn – Rose reopened last week after a much-needed makeover. 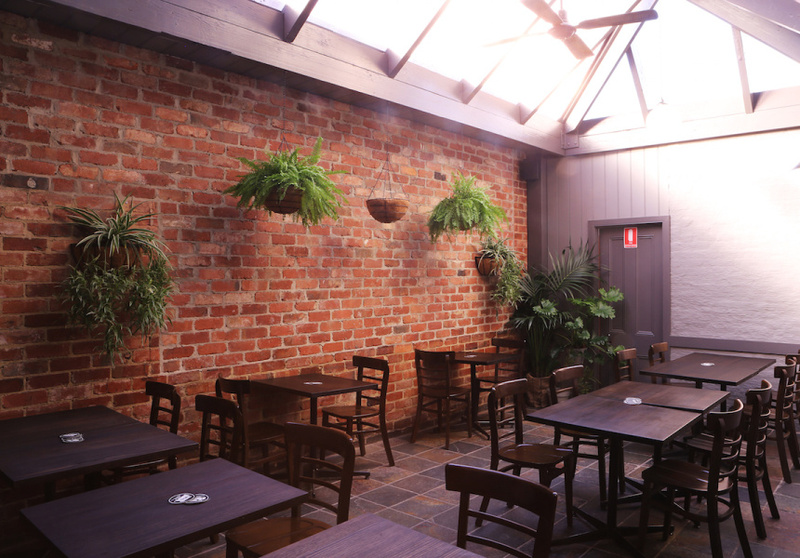 But although the refurb was a touchy subject among locals, so far, it’s been well received. 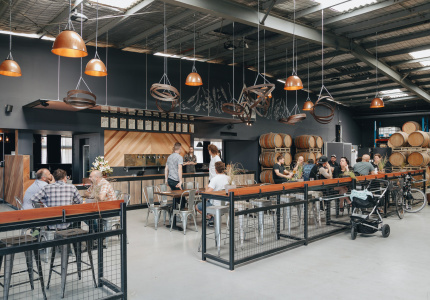 It’s bigger and shinier than it was after Harrison Interiors' handiwork, but it does still look like the pub of old, with its exposed-brick walls, central bar, AFL memorabilia and sports screens. 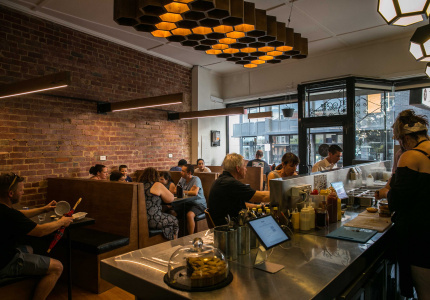 The carpet has gone, but there’s still Carlton Draught and Coopers Pale on tap, a decent parma and a burger, and options for the kids. 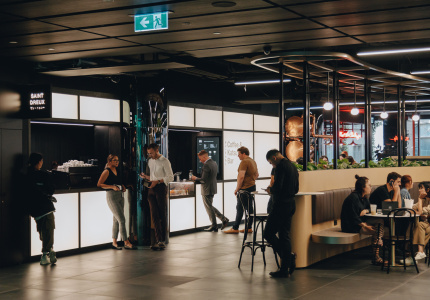 There’s even a familiar face behind the bar: Len Caistor, who worked at the pub before Hogan and John Tennent took it over, has stayed on to manage downstairs. 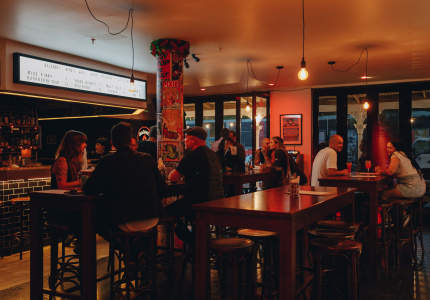 “We didn’t want to alienate the locals who still want that footy-loving, beer-focused pub,” says Hogan. Upstairs is a slightly different story. It’s Harry & Frankie volume two, so the focus is on wine. 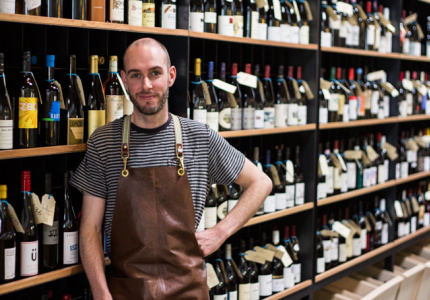 Pete Connell (ex-Stokehouse sommelier) has come on board to manage the space. 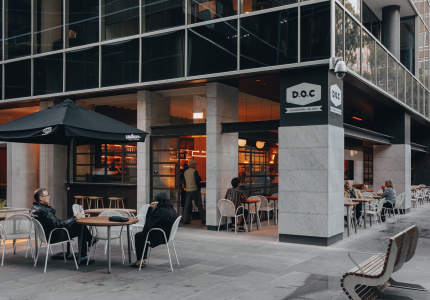 Like in Port Melbourne, there’s a changing by-the-glass list (plus bottles on the shelves), nightly food specials, and snacks such as pate; salmon gravlax with tapioca crisps; pork-belly bao buns; and a range of cheese and charcuterie.